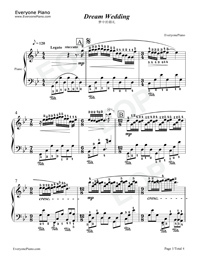 Dream Wedding piano is well known for performing by Richard Clayderman who is a French pianist and has released numerous albums including the compositions of Paul de Senneville and Olivier Toussaint, instrumental renditions of popular music, rearrangements of movie soundtracks, ethnic music, and easy-listening arrangements of popular works of classical music. 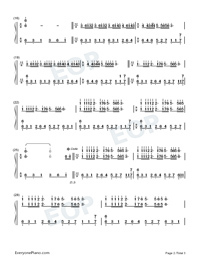 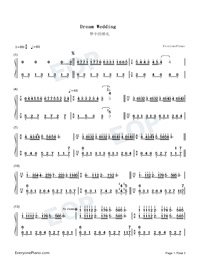 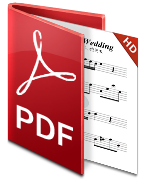 Dream Wedding is well known by people and if you like it, you can also download the free Dream Wedding sheet music to play with Everyone Piano. 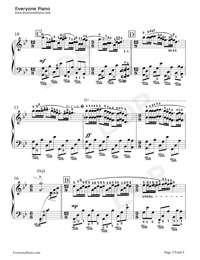 Just Enjoy It! 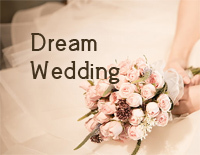 Meanwhile, we offer Dream Wedding Perfect Version and Dream Wedding-Simple Version to you!